Koomal Dreaming provides an opportunity for visitors to experience Wadandi and Bibbulman country through the eyes of the traditional owners. 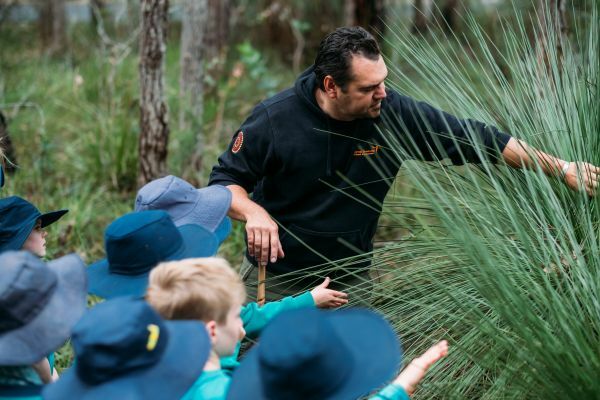 From his home base of Dunsborough, Josh provides guests with the opportunity to taste native foods, discover bush medicine, and experience traditional fire lighting. 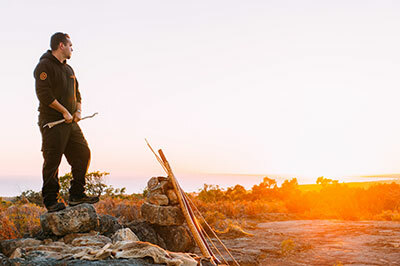 Josh recounts stories of the Dreaming spirits that relate to his traditional area, and takes visitors deep into Ngilgi Cave for a uniquely memorable didgeridoo cave experience. 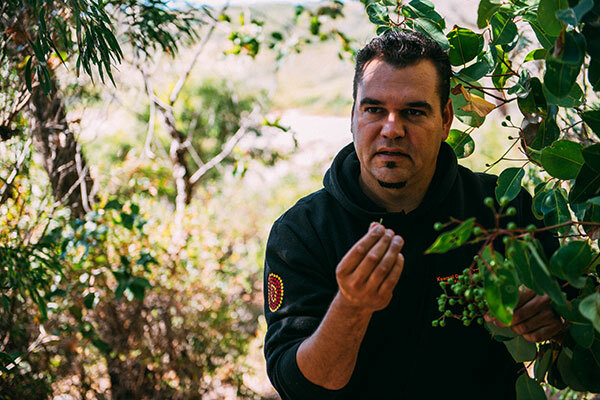 “Koomal” is the traditional name of Wadandi man Josh Whiteland. Koomal is the Wadandi word for brushtail possum and the totem chosen for him by his Wadandi Elders. Josh was born in Busselton, WA and grew up surrounded by family, culture and a deep understanding of connection to country. Passionate, learned and spiritually aware, Josh has a personal commitment to sharing his knowledge of his culture and lore with visitors. It is for this reason he created ‘Koomal Dreaming’ so that he could communicate at least part of his connection with his land and his people with guests from around Australia and the world. Josh is a talented musician and dancer, performing didgeridoo, percussion and traditional song and dance. He also enjoys playing guitar and sharing stories. Josh travels around Australia and the World performing traditional and contemporary music. The Wadandi people ‘forest people by the sea’ live within the ‘Cape to Cape’ ‘Warren Blackwood’ region. They maintain an intricate system and way of life living by the six seasonal rotation, and have done so for over 50,000 years. Learning to live by these seasons Josh developed a passion for foraging, hunting and cooking. 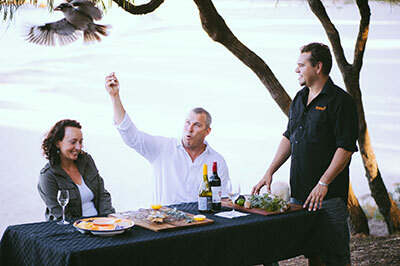 Experimenting with local foods and native flavours has led to a flair and passion for cooking. Josh cooks traditional food out on country and often blends these flavours with contemporary foods and cooking styles at home for visitors. Over the last couple of years Josh has been sharing this knowledge and passion for food with visitors and chefs from around the world. This has led to opportunities to connect and work with leaders in this field both on film, on location and at events. 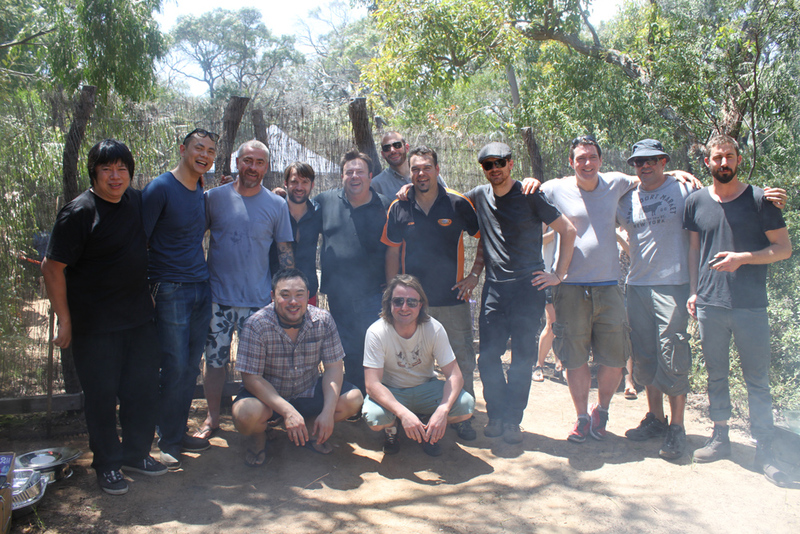 Josh hosted a group of world renowned chefs and took them foraging for bush foods and they later cooked together using fresh local produce. As a cultural custodian Josh works in a variety of roles in the community. One of these roles is Education through schools, leadership programs and cultural awareness. Josh works with primary and secondary children teaching them about local cultural, language and traditional values. Through Koomal Dreaming Josh is able to provide leadership programs for aboriginal youth at risk and disengaged students. Josh believes that prevention is better than cure and through education you can make a difference. Josh can customise interactive activities to suit school and community group’s individual needs and interests. See an example showing the building of a Mia Mia. Josh has developed and delivered leadership camps for Aboriginal and non-Aboriginal students. Josh is dedicated about caring for country and works with local organisations to ensure the protection and prosperity of the ‘Cape to Cape’ ‘Warren Blackwood’ region. This involves working with community nurseries, government bodies, national parks, sea and land councils and private land owners. 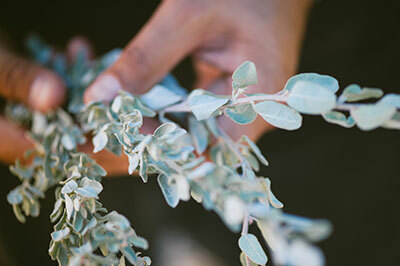 Koomal Dreaming has assisted with various initiatives such as tree planting, river restoration, dune rehabilitation, protection of registered sites, design and implantation of trails and interpretational signage. Josh works closely with the Cape to Cape Catchments Group, educating students and community about the local environment. See an article in the Margaret River Mail. Josh has received excellent feedback on Trip Advisor regarding the sharing of his in-depth knowledge of the regions environment and culture.